We value our staff, and we work hard to maintain an environment where our staff thrive. Here are some of the ways in which we support our staff’s health and wellbeing. Everyone goes through difficulties at times, yet it is easy to feel alone and isolated in dealing with the these issues. At times like this a confidential conversation with someone who will listen carefully can help. Our Spiritual and Pastoral Care team are available to all staff, to offer support and guidance when needed: they can informally provide confidential listening, or more formal short-term counselling. The Trust also has a quiet sanctuary on three of its sites, which are open and available to staff and patients. 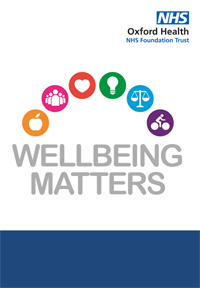 The Staff Health and Wellbeing Action Group meets regularly to find ways of providing solutions that meet the health and wellbeing needs of our staff: we regularly survey our staff to find out what our staff want, and we then work to address key areas that staff feel most strongly about. We are a recognised Stonewall Diversity Champion, as well as a Disability Confident employer. We regularly participate in Stonewall’s workplace audits, and we have a variety of staff networks, to create a community of support for staff and patients. 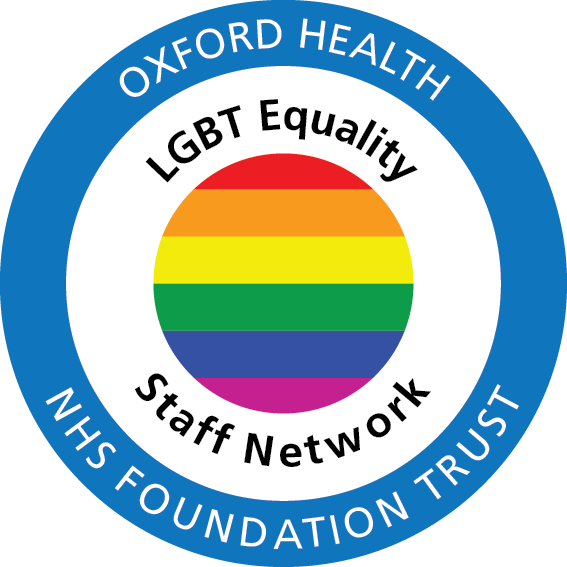 The Lesbian, Gay, Bi-Sexual & Transgender (LGBT) Equality Staff Network is a forum for LGBT staff to support equality for people from all sexual orientations , to ensure that what we do as an employer and service provider are equal and fair. Support social and networking events such as Oxford Pride. 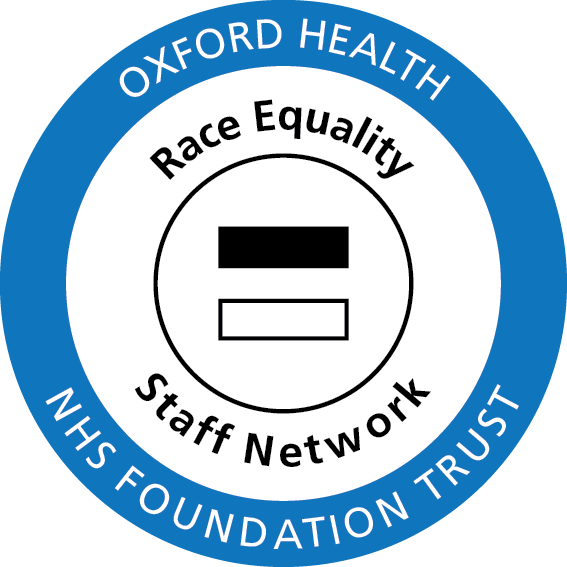 The Race Equality Staff Network is a forum for staff from all ethnic backgrounds to support the wider work of race equality at the Trust. This is a support group with an exclusive focus on equality for people with disabilities, both for patients and staff.